Tomi joined CapMan buyout in 2014. 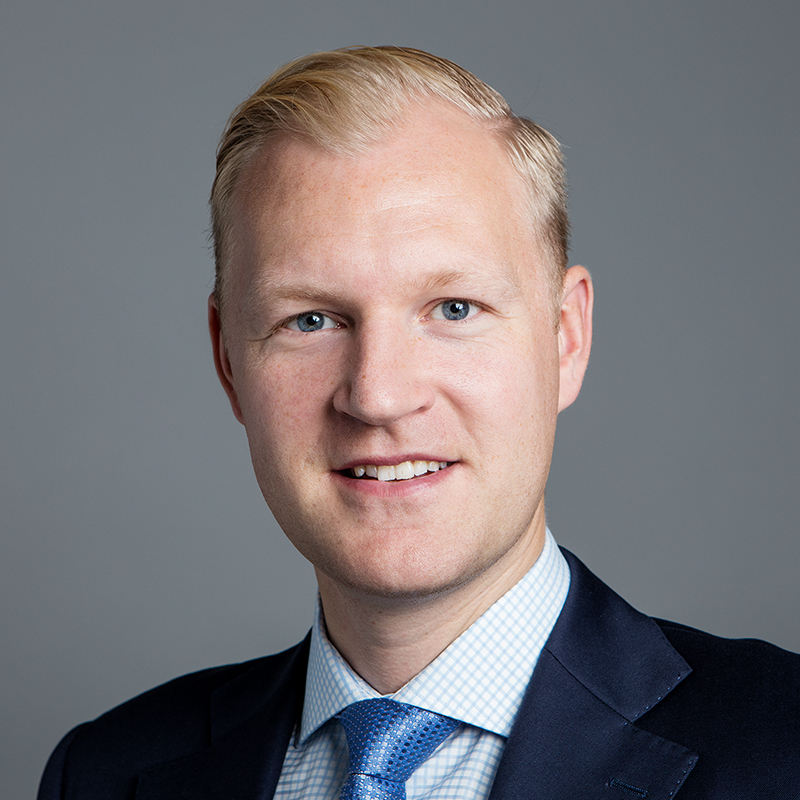 In addition to his five years of experience in private equity, he has two years of business development experience as a management consultant at The Boston Consulting Group, and transaction experience from Summa Capital investment bank.  At CapMan Buyout, he has been part of the case team and actively involved in the investments made in Forenom, Oral and Kämp Collection Hotels, and also in the development phase of Havator and Bright Group.